Nintendo کارتوس, ٹونٹا - Blow Me!. For sale as shirt:. 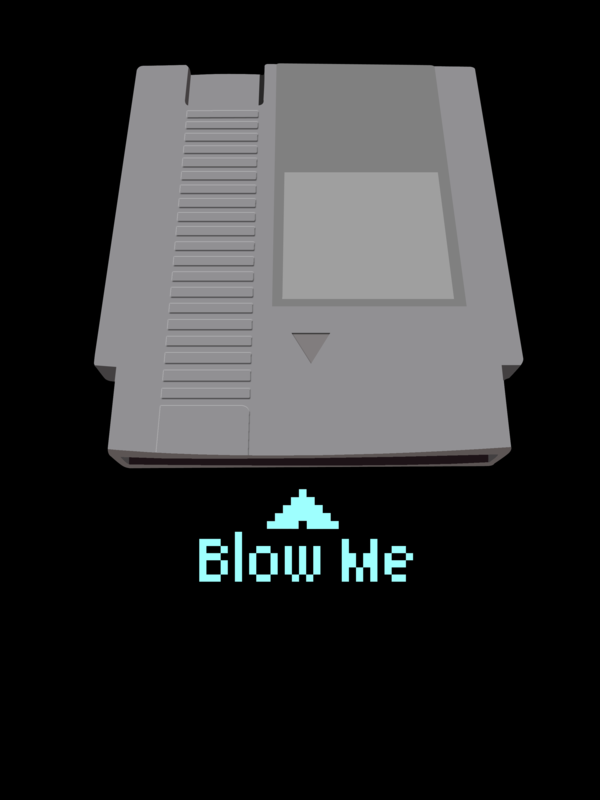 HD Wallpaper and background images in the Nintendo club tagged: blow me cartridge nes nintendo video game shirt snes.